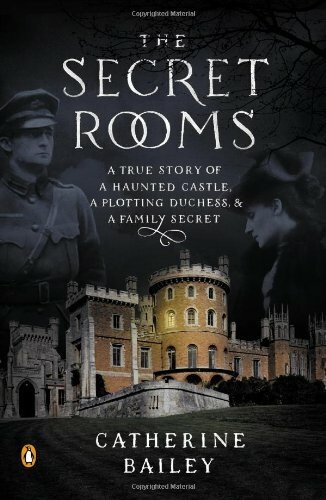 Catherine Bailey went to Belvoir Castle on the Rutland family estate to “research a book about this small corner of England in the years of the First World War.” Immediately struck by an air of secrecy shrouding the castle, she instead plunged into detective work to solve a mystery involving one of England’s richest families. Over the centuries, Belvoir had become a repository for the nation’s most important documents “stamped with the seals and signatures of every monarch since William the Conqueror.” John Henry Montagu Manners, the 9th Duke of Rutland, had been a dedicated steward of these documents so Bailey finds it particularly puzzling to find significant gaps in the family’s carefully catalogued personal documents; gaps no one can explain. 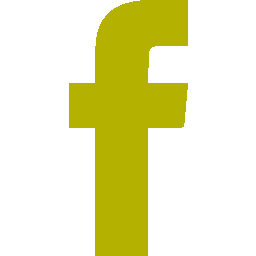 The Secret Rooms reads like a novel with exciting twists and turns and carefully- doled-out clues. Characters come alive: John’s manipulative mother and domineering father; Charlie, the uncle who looked after John for much of his life; Diana, John’s sister, a renowned and high-spirited beauty; and John himself. The result is narrative non-fiction that grips a reader’s attention while at the same time providing a meticulously researched perspective on British high society and historical events from the 1880s to WWI.